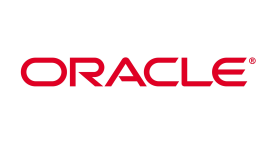 Oracle Corporation, founded in 1977, is one of the world’s largest supplier of information technology. The portfolio of Oracle consist of business applications, middleware, database technology, infrastructure, servers and storage. Cadran is certified Gold Business Partner and Reseller of Oracle JD Edwards ERP software and Oracle NetSuite.